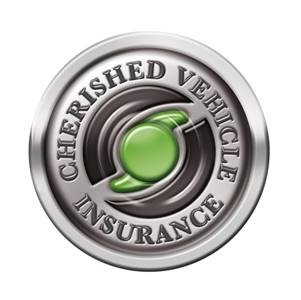 Established in March 2010 Cherished Vehicle Insurance is a young, dynamic brand that operates out of our office in Worcester. Our Specialist Vehicle team at Cherished Vehicle Insurance has many year’s experience arranging Specialist Classic car insurance for like-minded people – you the enthusiast! We can draw on our own experiences of Classic Car ownership past and present, together with our knowledge and enthusiasm we deliver a service that is built on understanding your Cherished Vehicle, hobby, and way of life. We offer policies to drivers aged 25 and above who use their Classic Volkswagen as a second car. We can provide cover if your car is standard or modified. Give us a call today and put us to the test! • Simple & Free Agreed Value Service – Just submit your photographs by email and we do the rest! • Multi-Vehicle Classic car insurance – If you have more than one classic, why not make life easier and put them under one policy? If you want a little more cover you can also add EU Breakdown (including repatriation) and legal expenses cover. You therefore only pay for the cover that you choose. Why not give us a call on 0333 003 8162 for a free quotation on you classic Volkswagen? · Our office hours are Monday to Friday 9am to 5pm and Saturday 9am to 12pm. · Calls to 0333 numbers are charged at ‘normal’ rates from landlines. They are also normally included in call allowances on mobiles. · Cover subject to exclusions and are outlined in our key facts document and policy wording – copy available upon request. Please note that any text contained on this page has been supplied by Cherished Vehicle Insurance for information purposes and does not imply a recommendation by VolksZone. 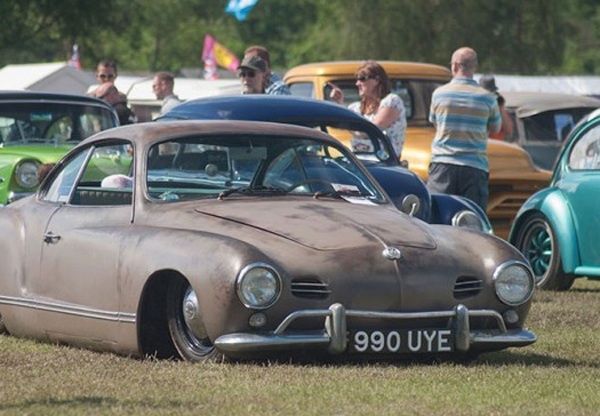 One of the most chilled out, laid back, warm and sunny car shows in the UK, at Deva they attract a fantastic range of Volkswagen (air and water) and Hot Rod/American custom show cars. 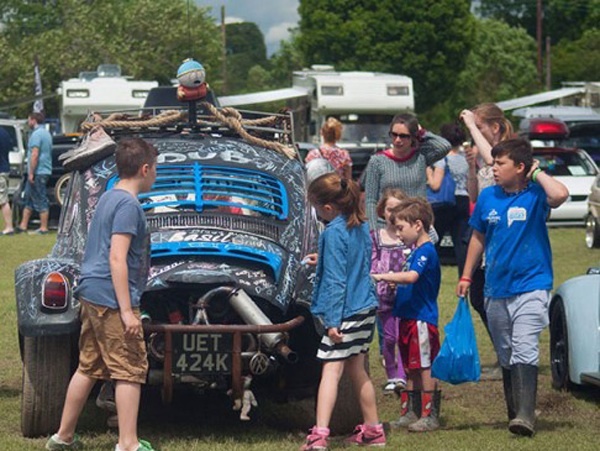 The venue at Shrewsbury Showground is an 80 acre greenfield site which during the second weekend each June comes alive with a weekend packed full of family and car related activities! 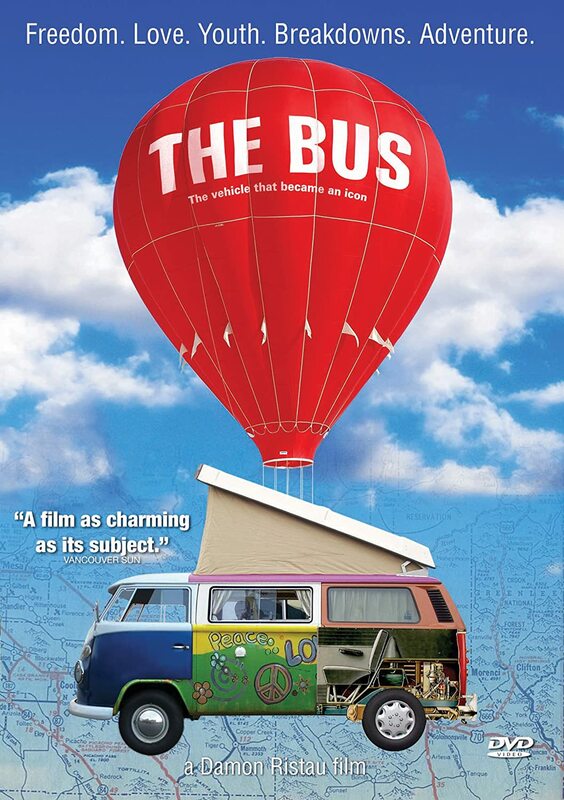 The showground is located just 10 mins walk from the market town of Shrewsbury. Saturday will bring you a wealth of traders from all over the UK, our daily driver show and shine (with top 10 trophies sponsored by www.fatdubbers.co.uk), the fun fair will be in full flow, we have our bike race with a difference, the inter club 5 a side football competition, and in the evening our infamous and fun themed disco!! This year is ‘IT’S A JUNGLE OUT THERE’… Think jungle animals lions, zebra, monkeys, jungle book, tarzan and Jane, safari hunters, long lost tribes… You get the idea! Our outdoor entertainment tent will have live bands to be confirmed! Sunday is the main show day where you will see a stunning array of show cars in the central arena, the quality of which is just jaw dropping! (Sponsored by www.gasure.co.uk) Of course the traders will be busy selling their wares we have some great catering, a childrens magician, our charity auction in aid of Brad’s Cancer Foundation, then there is the autojumble, cars 4 sale, club and themed displays, a live camper based band and much much more!